I love heels, particularly statement heels, especially those that come in bright colours and patterns. This season fashion trend is all about the detail like embroidery, tassels, frills, bows and embellishment. However, these are not for everyone and some people are unsure about clothing with such detail. The easiest way to wear the such trends is footwear, because you can dip your toe (pardon the pun) in the trend without having to fully commit to it. Plus, it’s a perfect way of jazzing up what you already have in your wardrobe. 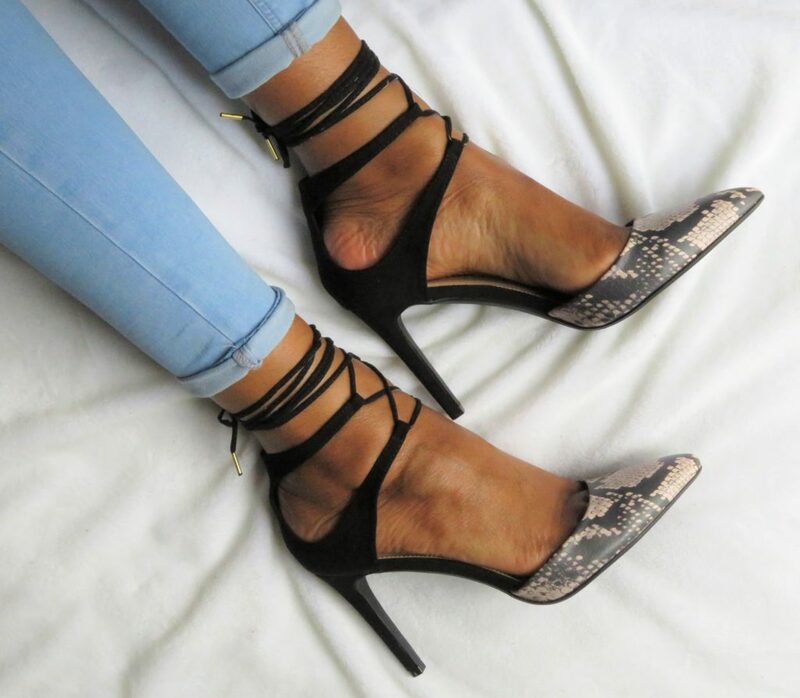 I found Just Fab online you can imagine my joy when I saw the huge selection of trendy, stylish, colourful statement heels available at affordable prices! Well… Let’s just say over the past few months since becoming a member, I have bought I have bought quite a few. These are my recent statement shoe purchases.